Cost- I purchased a 12 oz. tub for $5.99 at Target; I saw it a Sally’s for a bit more. Claims/Blurb- Defines, conditions, and add manageability to your curls, leaving them soft, shiny, and deeply moisturized. Made with 100% Pure Shea Butter and formulated without harsh ingredients. Contain no Mineral Oil, Sulfates, Parabens, silicones, Phthalates, Gluten, Paraffin, Propylene, Paba or DEA. Pros- This product smells great, very easy to apply and is of great value because a little goes a long way. 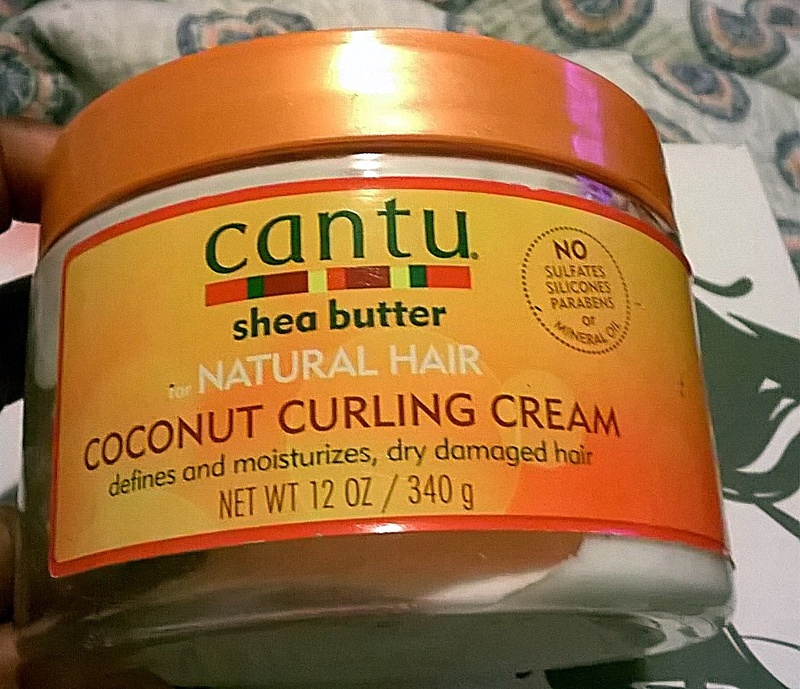 I think they hit the mark with their claims, it does leave my hair feeling soft and moisturized and it gives my curls great definition. 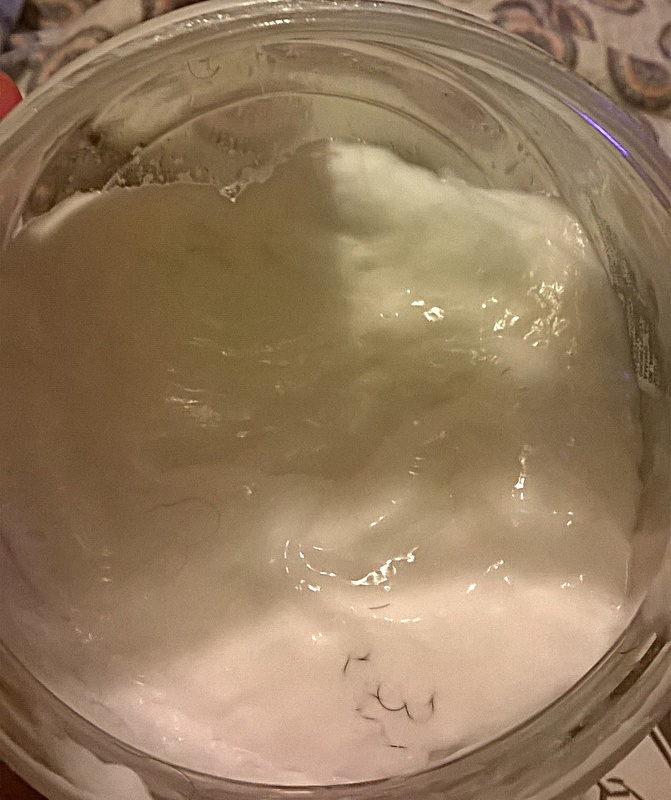 This is a creamy whipped like consistence product, which sinks into the hair once you apply it. When I redo a set I add a bit to the fuzzy parts and it does not weigh the hair down to me this is a great plus. Cons- The one con that I have is merely an observation; it has a really extensive ingredients list however most of the good ingredients (at least in my book) are so far down on the list it has me wondering how much of an effect the have on the overall quality of the product. If you are looking for hold this product is not it, because it does not provide any hold at least not on my hair. My take- I love the smell and the definition this product gives my hair; I am not much of a hold person so I’m not bother by the lack of hold. I’ve only used it on dry hair so I am not sure how well it would work on wet or damp hair. From the reviews that I have seen, most people have an issue with drying time. I am definitely repurchasing this product and adding it to my favs list. Have you used this product? What is your take? 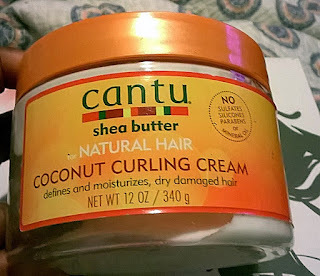 I am also a cantu fan, the custard works well on my TWA for my bantu knotouts. I wanted to try the custard for a twist out but was worried it my flake; I'm going to pick it up on my next shopping trip. I feel the same way about this product, no hold! 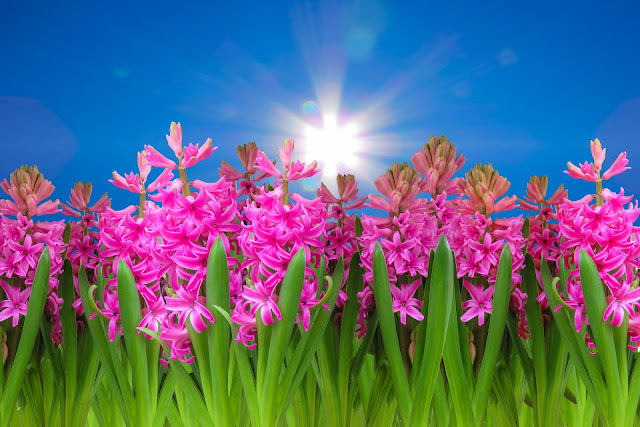 relaxed and healthy copyright © 2014 - 2019. Awesome Inc. theme. Powered by Blogger.